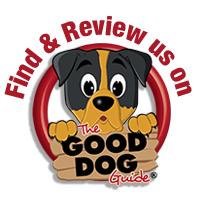 Bickleigh Mill are proud to be listed in the Good Dog Guide. We are a dog friendly restaurant and shopping venue, and welcome dogs of all breeds and sizes in the mill, provided that they are friendly and well behaved! 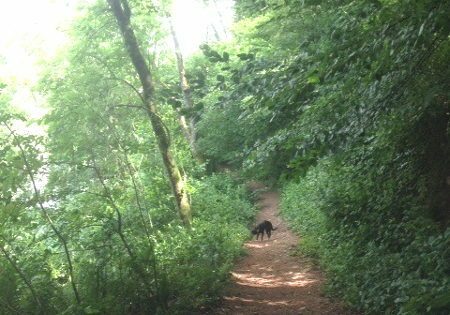 The mill is home to a number of lovely walks which you can take your dog along on, ranging from short walks around our ponds to longer walks across the Exe Estuary and the Exe Valley. On the pages below, we have provided more information and interactive maps for some of these walks. We have a number of ponds and small walks around the grounds here at the mill. If you are looking to just stretch your legs or let the dog have a quick run around, then you can take in the scenery around the mill. 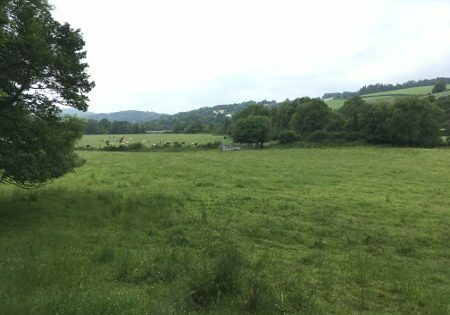 This lovely walk takes in part of the the Exe Valley Way trail and the beautiful Bickleigh Castle. It is just over 4 miles in length, taking around 2 hours. The walk takes in country lanes, farmland and one long steep track. Parking is available here at Bickleigh Mill, and as the track is a circular loop, you will end up back here once you are done! Why not start in the morning and pop in for coffee and a cake when you’re done? Click here for our Lite Bites & Afternoon Delights menu. Stage 4 (Northbound) of the Exe Valley Way starts at Thorverton and makes its way to Bickleigh, ending outside the mill. The walk is 4 miles, which will take around 2 hours. The start of the trail climbs gently from the main road until reaching its peak, where it then descends a little more rapidly. You will then make your way along a more level section of the route on your way to the mill. 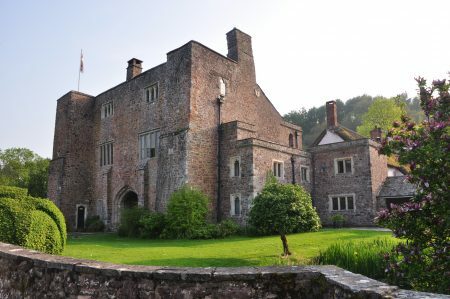 Parking is available at Bickleigh Mill or in the centre of Thorverton, with regular buses going to and from the town centres. Stage 5 (Southbound) of the Exe Valley Way starts at Tiverton and makes its way to Bickleigh, ending outside the mill. The walk is 4 miles, which will take around 2 hours. This is one of the most picturesque legs of the Exe Valley Way. The trail follows the River Exe through woodlands, characterised by violets, purple orchids and Indian balsam, up to 3m high with pink-red flowers. Parking is available at Bickleigh Mill or in the centre of Tiverton, with regular buses going to and from the town centres.